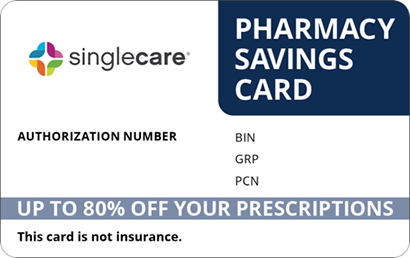 Save on Flector at your pharmacy with the free discount below. Flector is a prescription strength NSAID administered through a transdermal patch. The Flector price ranges from $333 to $353 for a box of thirty patches, depending on the vendor. 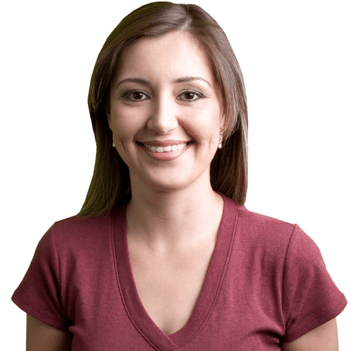 HelpRx offers a Flector cost-reducing coupon on its website that can lower the price of this medication by as much as 75% at a pharmacy of your choice. 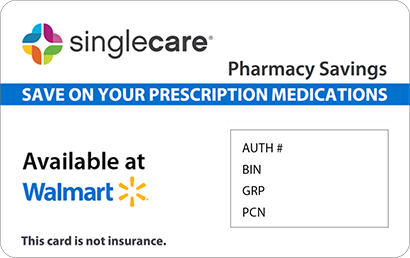 To download the reusable Flector drug coupon, click the “Claim Discount” link to print, email or text your coupon and present it when filling your prescription at the pharmacy of your choice. Flector is the brand name for the non-steroidal anti-inflammatory drug (NSAID) diclofenac administered through a transdermal patch. It is used to treat pain associated with minor injuries, strains, bruising, or strain. It is only for short-term relief. If works by reducing the levels of pain and inflammation-inducing hormones in the body. How do I take Flector? The medication in Flector is administered through a transdermal patch, applied twice a day in twelve hour intervals; it is recommended that patches be applied at the same time every day. To use, first wash and dry the skin where the patch is worn. Cut open the package along the dotted line, above the zipper seal, pull open the seal, and remove a single patch; reseal the package after removing a patch. Remove the clear liner from the back of the patch and firmly press the adhesive side of the patch into place on the skin. Thoroughly wash your hands after applying the Flector drug. If the patch starts to peel away while it is worn, use adhesive tape to hold it in place. What are the possible side effects of taking Flector? Some people have reported side effects after using Flector. Less severe side effects include tingling skin, especially in the application area, headaches, drowsiness, and changes in taste perception. If any of these conditions persist or worsen, contact your doctor. Severe side effects requiring immediate medical attention include signs of an allergic reaction (hives, rash, itching, blistered skin, swelling of the face, mouth, lips, throat, or tongue, difficulty breathing or swallowing, fever, or flu-like symptoms), changes in urine color, malaise, signs of jaundice, tachycardia, nausea, appetite loss, pale skin, pain in the upper right quadrant of the stomach, unexplained changes in weight, unusual bruising or bleeding, worsening asthma, or wheezing. What if I forget to take a dose of Flector? If you forget to apply the Flector patch, do so as soon as you remember and are able. 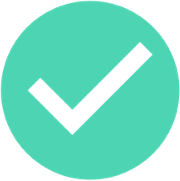 However, if the time is near for the next scheduled application, skip the one missed and resume the regular regimen. Do not increase the number of patches or their frequency of application to make up for one that was missed. How do I store Flector? Keep the Flector patch tightly sealed in its original packaging, out of the reach of children and away from extremes of temperatures and humidity. Dispose of any unused patches within three months after opening their packaging; ask a pharmacist for information on the proper disposal method. What happens if I overdose on Flector? If Flector drug overdose is suspected, or someone has chewed, sucked on, or swallowed the patch, contact the Poison Control Center at 1-800-222-1222. If the individual has stopped breathing or has fallen unconscious, call Emergency Services at 911. This medication is for external use only. Do not allow the Flector patch to come in contact with the eyes, nose, or mouth. This medication may cause drowsiness; do not drive, operate heavy machinery or equipment, use power tools, or handle firearms until its effects are known. Contact you doctor if pregnancy occurs while using Flector. This medication may increase the risk for heart attack or stroke. Flector may cause swelling, ulcers, bleeding, or holes in the stomach or intestines. Do not use the patch immediately before or after a CABG procedure. Flector is the brand name of the medication diclofenac, a pain-relieving NSAID; it is also marketed under the brand Flector Patch. The Flector coupon at HelpRx is available for anyone wishing to lower the Flector cost by as much as 75% when filling a prescription. 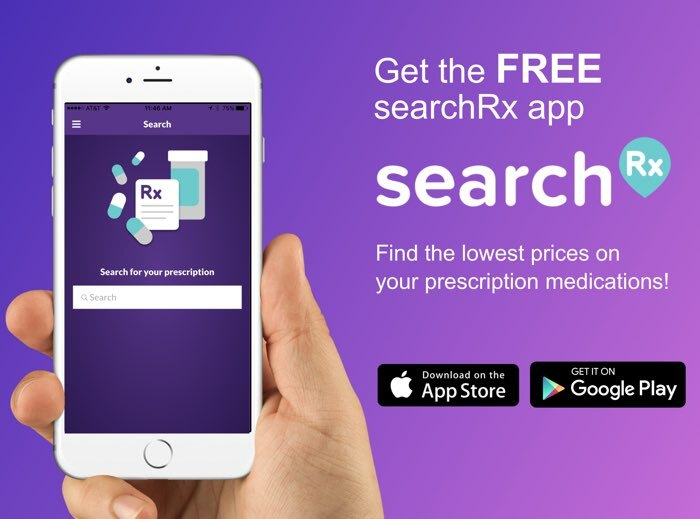 In addition, HelpRx has a discount card available, which not only reduces the Flector price, but can be used to lower the price of many medications by as much as 75% at the pharmacy of your choice. 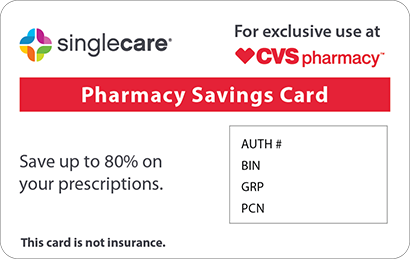 To download, print, or email this cost-saving card, click the “Free Card” tab at the top of any page on the HelpRx site and begin using it immediately.